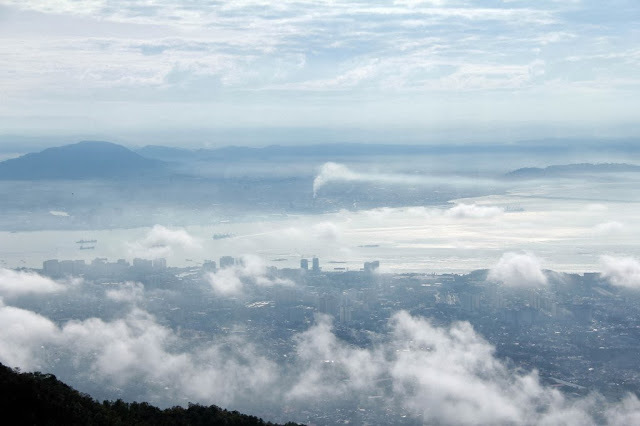 It was a lovely Sunday morning and we were in Penang. 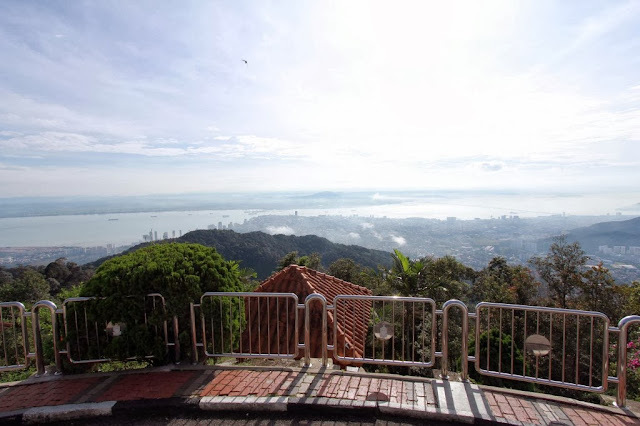 Shortly after breakfast at our hotel in Penang city center area, we head straight towards Penang Hill which is situated 15 minutes away. It was not my first time there but the last visit was 15 years back. 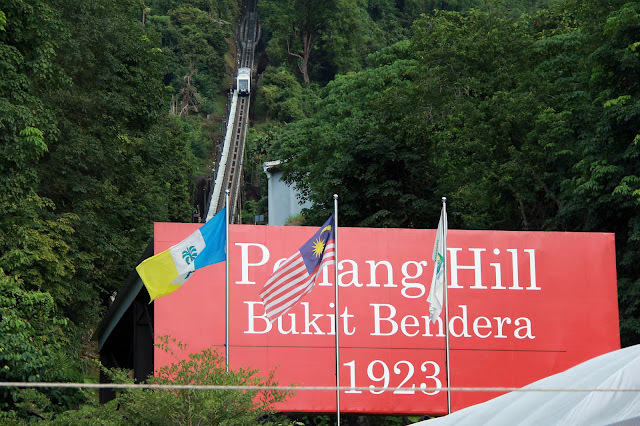 Penang Hill or also known as Bukit Bendera in Malay, is a famous spot for both local and international tourists visiting the island. Most travel packages to Penang would include this place in their itinerary. 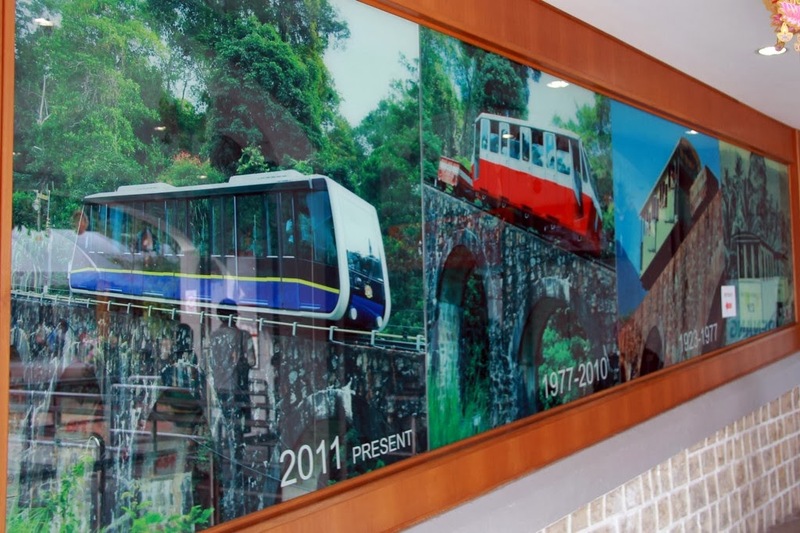 Penang Hill had just undergone a makeover in 2011 which saw the old red train being replaced by a new air-conditioned coach. Since it was still early, we managed to snap our tickets easily as there were not many visitors around. Our journey to the top took about 10 minutes from the lower station.The view at the top was absolutely stunning. Me & Mas managed to get a clear aerial view of the island and also the mainland. 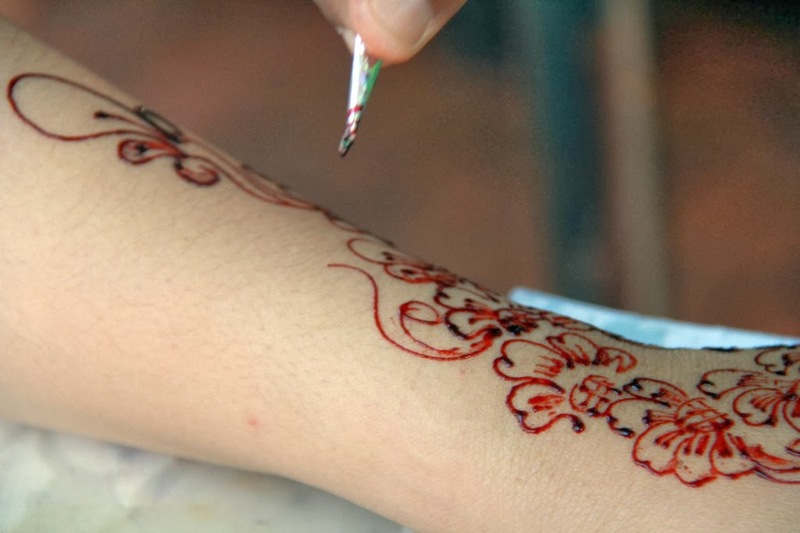 As we walked further, Mas saw a booth where they do henna art on your hands and she gave it a try. The service was similar to those available in some beauty salons. 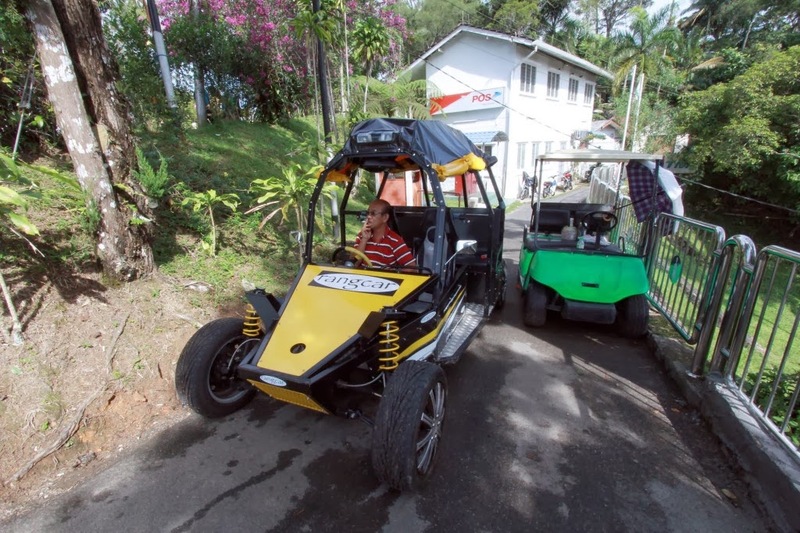 We did bump into a few buggies which are available to take visitors for a ride around the hill. 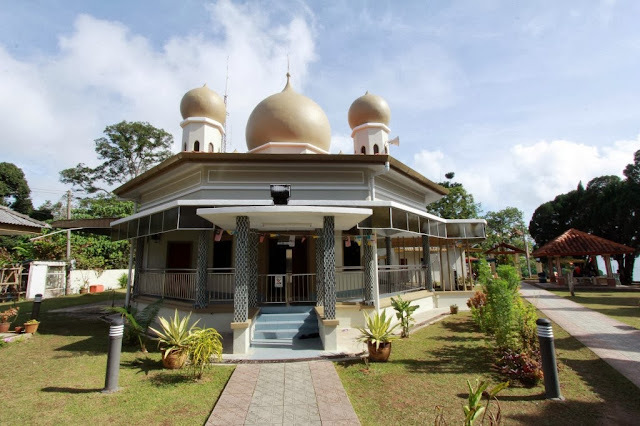 Also there was a mosque and temple nearby to each other. 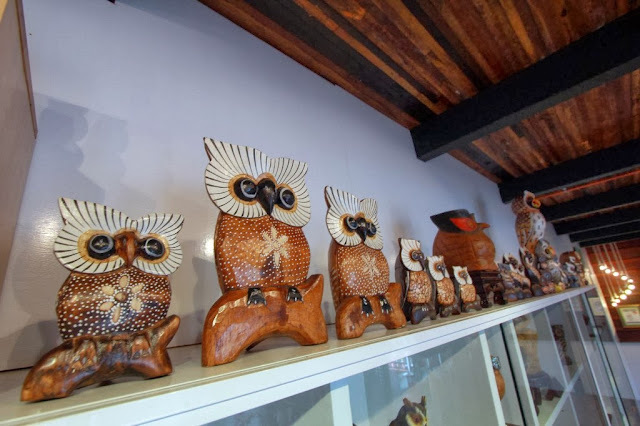 One unique place that we visited while we were up there is the Owl Museum. The museum exhibits a collection of owl themed items ranging from sculptures, photos, souvenirs etc. 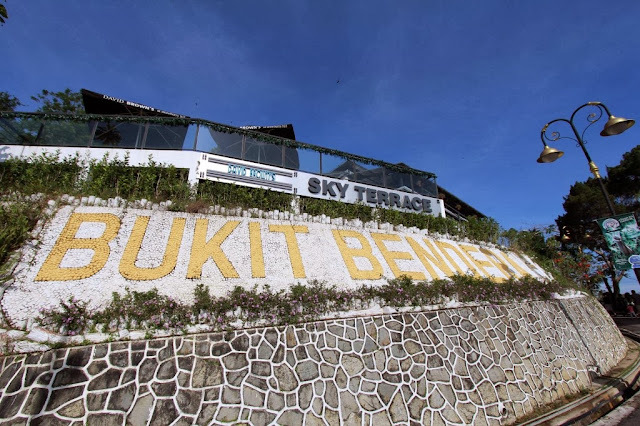 The entrance fee was RM10. 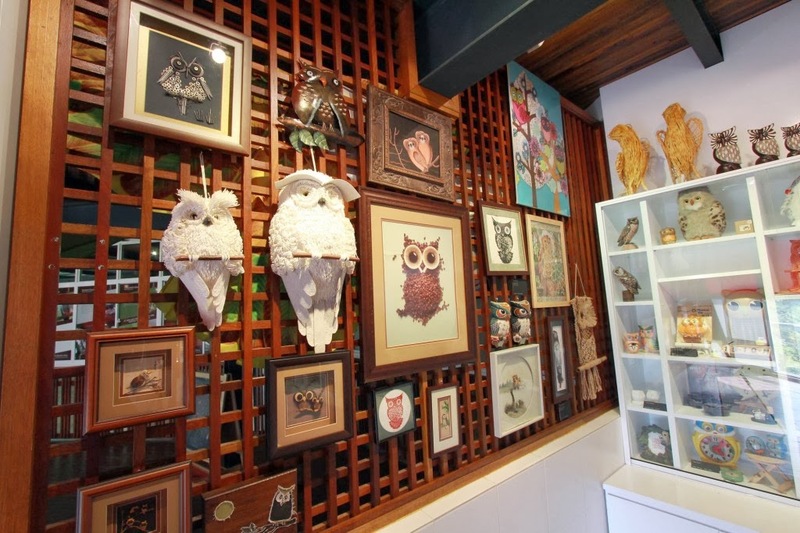 More info about the museum, check out my old post about the. 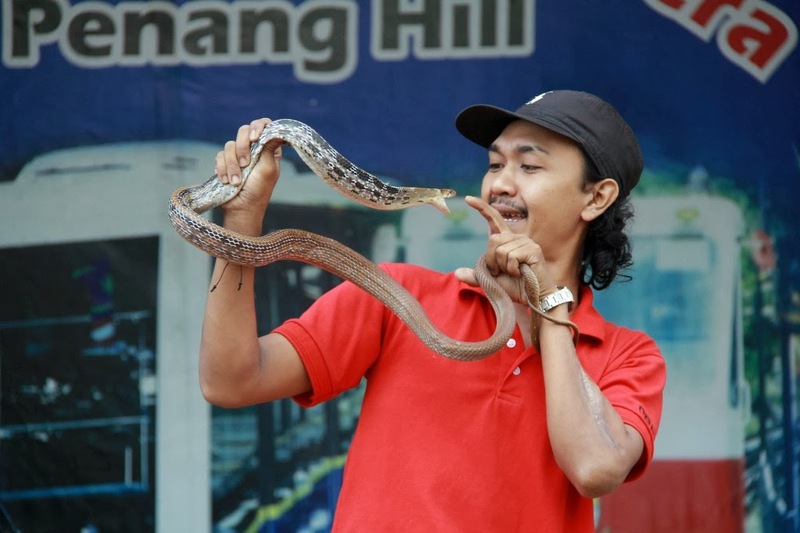 Just before we left, we stopped by the stage area where a snake show was taking place. 3 snake charmers were playing with cobra and few other snakes. Lucky me I managed to get a good spot to take these photos. It was already noon by the time the show finishes. We head back down the hill and straight to our hotel. 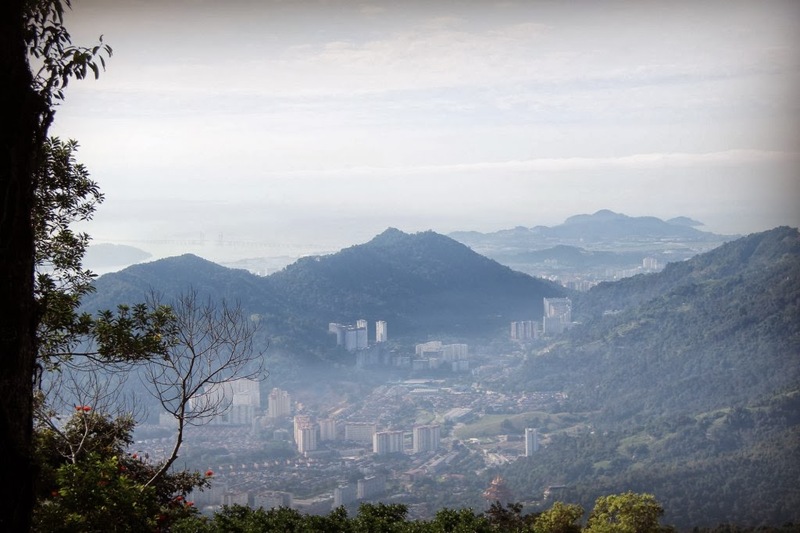 Overall it was a nice place to visit but if you’re going on weekends, make sure you get there early or you will be forced to line up the long queue.